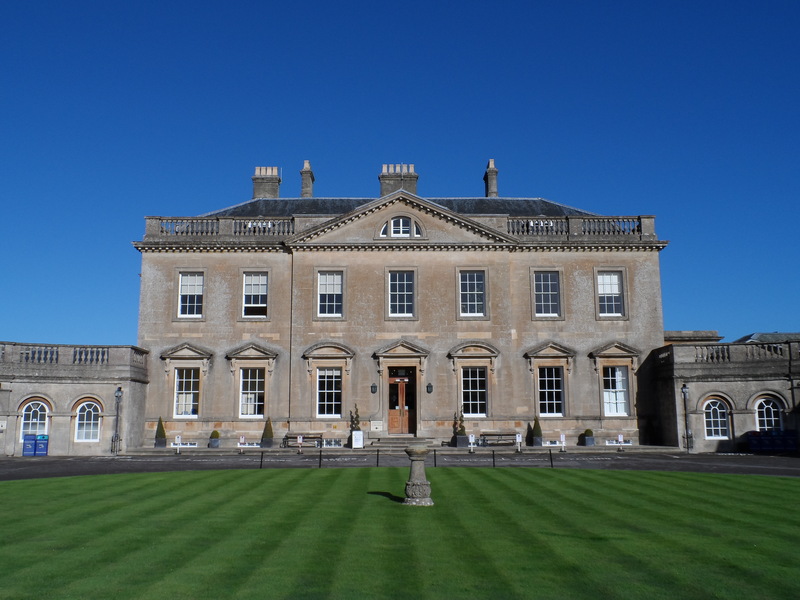 Newton Park near Bath was built and landscaped from 1762-65. It is a stunning example of the finest architecture and design of the Georgian age. The gardens and grounds were designed by Capability Brown and house a thirteenth century castle as well as an eighteenth century manor house. Since the mid-20th century it has been the home of the higher educational institution now called Bath Spa University.